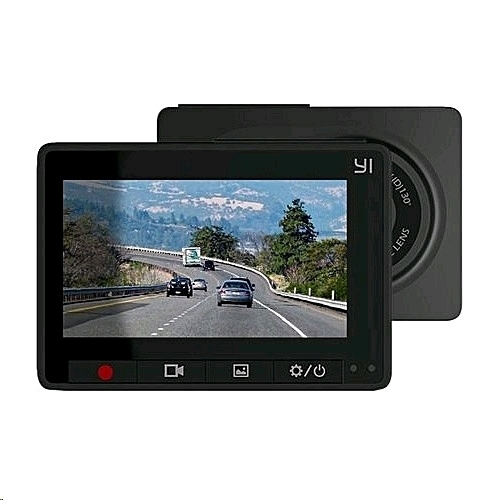 The YI Compact Dash Camera is the perfect companion for first-time drivers and drivers that care about safety, but not complexity. 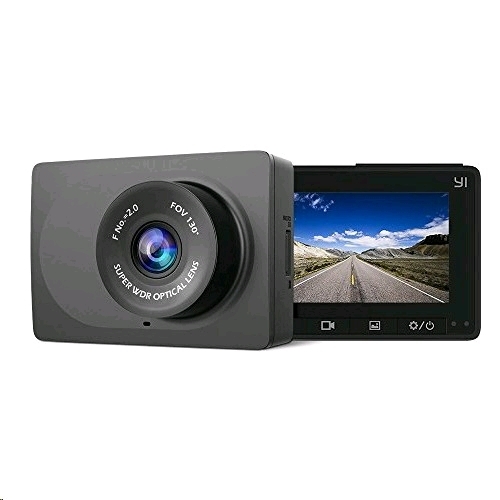 It has the most essential features needed in a dash camera, recording in 1080p at 30 frames per second, with excellent night time capabilities and a 2.7" LCD Screen. It's simple set up, stealthy appearance and cooling system design, makes it a perfect dash camera for even the simplest of cars. 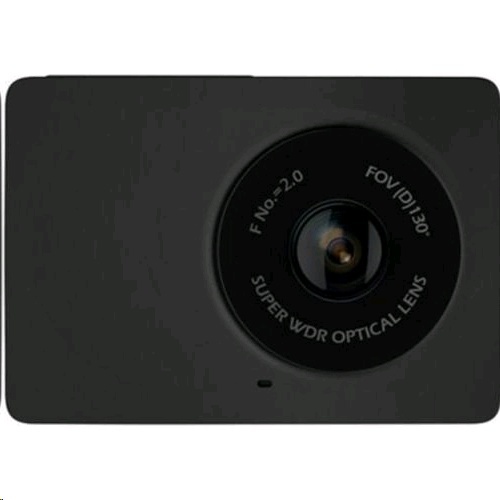 FHD: Records bright images in 1080p at 30 frames per second using a 130° wide-angle lens with an f/2.0 aperture, to deliver full HD images across three lanes EXCELLENT NIGHT RECORDINGS: Excellent night recording capabilities provides clarity and safety even at night LCD WIDESCREEN: The integrated 2.7" LCD screen provides a real-time preview without being obstructive, and the intuitive navigation is easy-to-use for drivers of all ages INTELLIGENT DESIGN: It's intelligent design provides top and bottom ventilation for a longer product lifetime, and it's stealthy but sophisticated appearance makes it unnoticeably suitable for any car APP CONNECTION: Built-in Wi-Fi lets you connect to the smartphone app so after your journey you can download and share videos for fun, or for insurance purposes. INCLUDES: dash cam, micro USB cable & car charger, 3M sticky mount, user manual.